Typically, we do our best to appropriately tow the line between 'proud' and out-and-out 'braggy'. With that in mind, however, we still think there are times when a short ego trip is warranted. 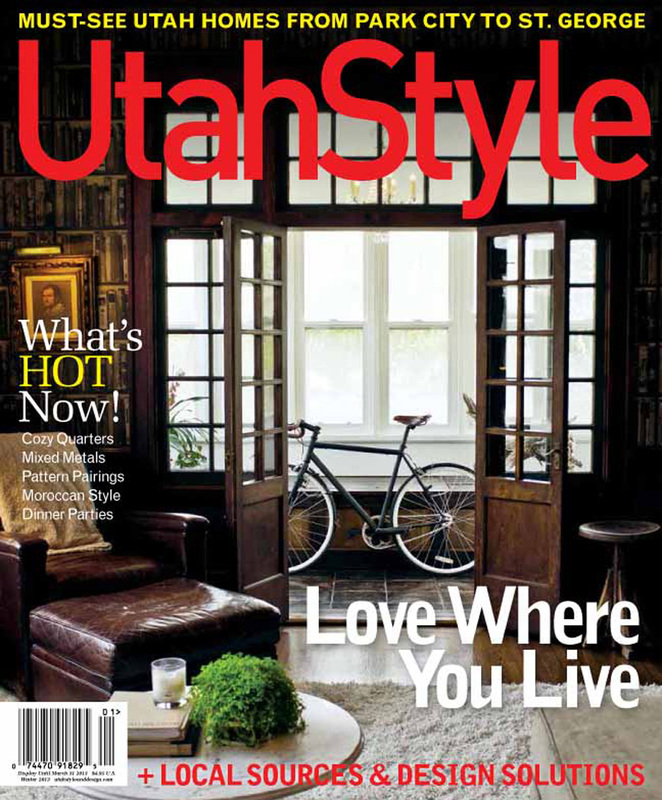 Utah Style & Design will launch 2013's first issue featuring Cody's space at The Maryland, and we're basically thrilled. 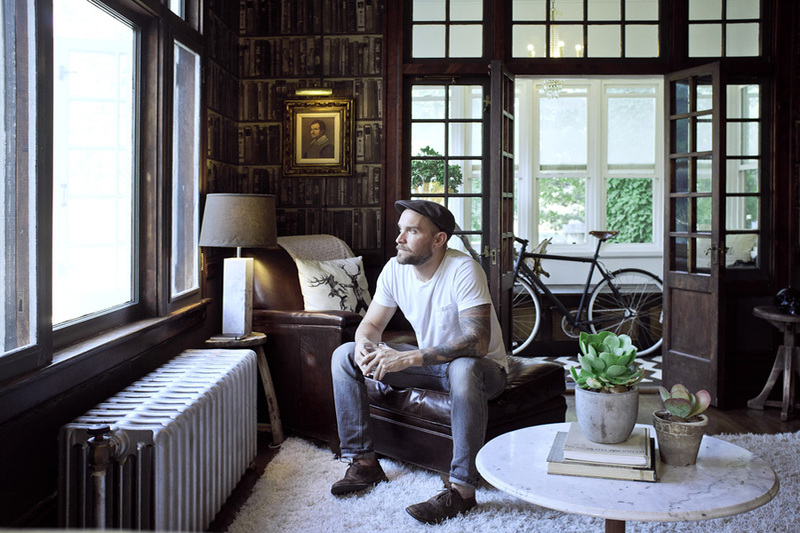 Given the time and efforts in his complete remodel, it was a labor of love in all possible senses, making it all the more satisfying that someone else has noted the magic, as well. The makeover was major, entailing a top-to-bottom redesign of every room in the space. In fact, one of Cody's [two] updated sun rooms happens to be gracing the cover. That distant sound is a horn. It's ours. We're tooting it. Click here to see Utah Style & Design's teaser for the upcoming issue, which hits shelves on January 1st. The interview with Cody should make for a lovely read, and we can't wait to see the photos. Be sure to pick up a copy. Or five.